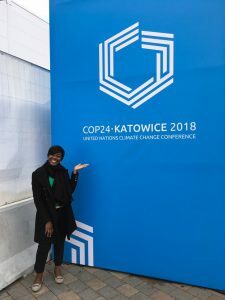 A group of Grantham Scholars were funded by the Grantham Centre to go COp 24, the 24th Conference of the Parties to the United Nations Framework Convention on Climate Change, taking place in Katowice Poland. Jenny Veenstra, Gloria Mensah, Emma Stevens, Jonas Cromwell, George Coiley and Florentine Weber – Grantham Scholars who represent a range of academic expertise – all attended. George and Florentine even got the train rather than fly to reduce their carbon footprint! 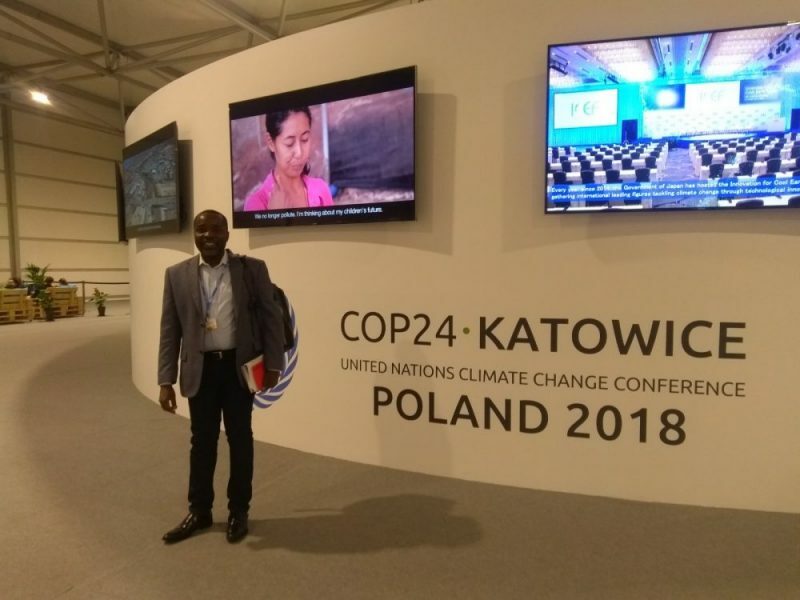 Older Could Plastic Be The Solution To Soil Pollution?